The Six Healing Sounds is a very direct approach to connect to our emotions. Another way of detox by releasing emotions is Chi Nei Tsang. There are 5 levels of Chi Nei Tsang. It begins with Chi Nei Tsang I, the detox of the small and large intestine and extends to the five major organs. Master Chia developed CNT Microcurrent using a current to release tension. CNT Microcurrent is a powerful and innovative healing technique. 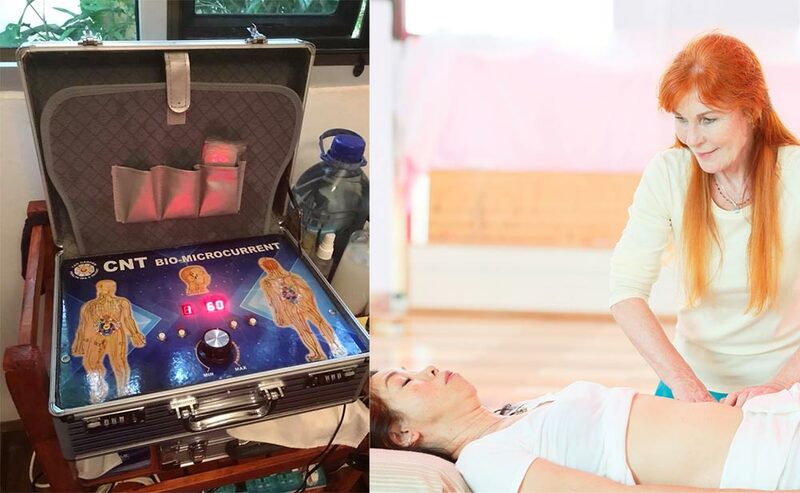 A state of the art combination of Microcurrent Electrical Therapy and ancient Taoist Chi Nei Tsang Energy Massage is a unique, holistic approach of ancient knowledge and modern technology which brings a whole new dimension to Energy Medicine evolving in the world today. Another intensive muscle, tendon, meridian treatment is CNT III. Here we use a wooden hammer and different tools to release muscle tension through vibration. Tension in the body is always related to unresolved emotional issues and can be cleared with the different approaches in CNT. 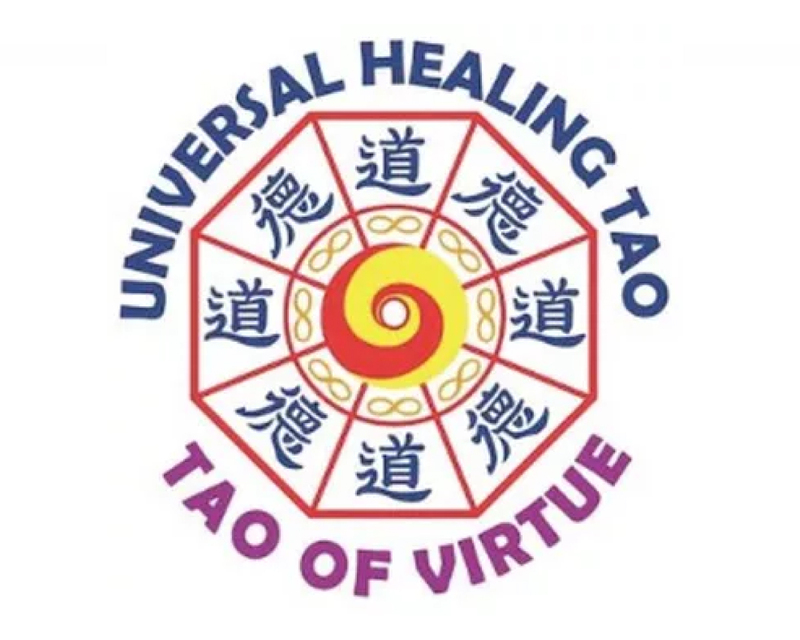 An important part in the Universal Healing Tao system are the physical exercises like Chi Kung and Tao Yin and before all our simple but powerful warm-up exercises in the morning. 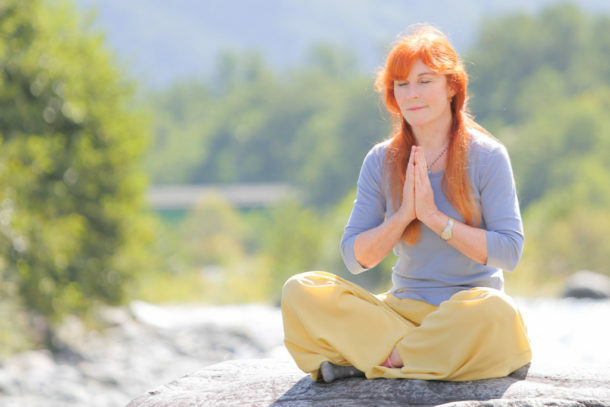 The Spinal Cord Breathing is such a vital practice and should be practiced every day 9, 18 or 36 times. This practice activates the 7 pumps in the spinal cord. The coccyx, sacrum, door of life, T11, T 4/5, C7, and cranial. These pumps, when activated through the spinal cord breathing, help to pump spinal cord fluid, nutrition, oxygen and chi into the brain. Especially the sacrum and lumbar region has to be flexible as this is the lowest part of the spinal cord and the vertebras are more compressed. In the Tao we talk about sick desires and all these sick desires are connected with sexual energy, activated through our senses. Sexual energy is a force, a power but it doesn’t have in itself intelligence. Nowadays the entertainment business is targeting adults, they spent billions of dollars in research for men power, psychology, in all kinds of advertising for special people to stimulate sexual desire and sexual temptation. When the mind and heart is always outside, and this happens a lot in our society, we are losing our sexual energy through sexual desire, a sick desire that activates the negative emotions. We become so anxious, so emotional, so frustrated because this kind of sexual desire and sexual temptations stimulates us all the time. First we need to turn inwardly and stop the leaking and transform this sexual energy by guiding it up into our brain along the spinal cord. We call this practice Ovarian- and Testicle Breathing. This is changing our life! Once we connect our sexual energy with our intelligence in the brain we know that we should do this. Then our sexual energy becomes a more intelligent energy and we know what is right or wrong about our sexual desires. The basic of the basic in the Tao is to transform our sexual energy into a spiritual energy by guiding it along the spinal cord up into our brain.